Tokyo, in one word, is spectacular. Japan’s capital is simply huge (with a population of over 12 million people in the metropolitan area alone); it is crazy, colourful, unique and fun. 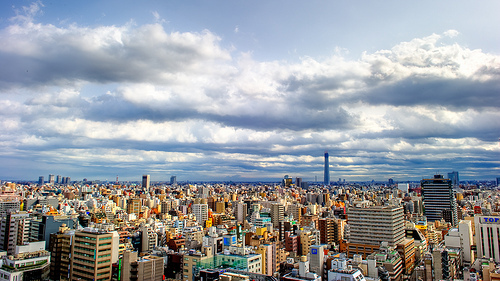 It’s a city full of contrasts – with soaring skyscrapers alongside Zen gardens and temples. Technology, century-old culture and tradition, fashion and food blend seamlessly together to create a vibrant and captivating city – creating an unforgettable experience for those who take the time to explore it. The bustling streets and crush of people can make Tokyo seem daunting, but there is something for everyone. Use these ideas as a starting point and enjoy! 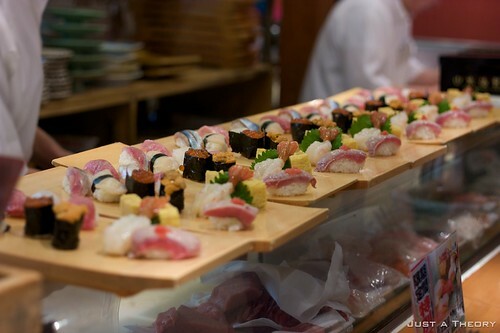 Eat sushi for breakfast at the Tsukiji Fish Market: It may sound a little strange, but it’s the freshest sushi and sashimi you will ever experience! If you can drag yourself out of bed early enough, head to the biggest wholesale fish and seafood market in the world, and watch the tuna auction for a unique experience. Go to Harajuku on a Sunday: This is where you’ll find the trendy youth of Japan, from Goths to other extreme Japanese youth culture – this is the place to be. This unique street fashion has to be seen to be believed – it is fantastic. Get your rockabilly on, in Yoyogi Park: Next to Harajuku is the beautiful Yoyogi Park. On a Sunday the park turns into a spectacle of entertainment – with blaring 1950s music, gangs of Elvis-style impersonators, artists and street performers. This lively park is a must-see and welcome break from the bright lights and concrete jungle of the city. Visit Meiji Jingu: Nearby Yoyogi Park, wander through the forest of 100,000 trees to the beautiful Shinto shrine dedicated to Emperor Meiji and Empress Shoken. Learn the lingo: If you have time, one of the best things to do in Japan is attend one of the many language schools and practice your Japanese. Stand in awe of the cherry blossoms: If you’re lucky enough to be in Tokyo in Spring (typically late March, early April), head to Shinjuku Gyoen National Garden or one of the other beautiful parks to see thousands of spectacular cherry blossom trees in full bloom – stunningly beautiful, they attract hundreds of thousands of people to view this spectacular celebration of Spring. Take a boat ride on the Sumida River: Sail under the many bridges and enjoy the sights on a relaxing cruise down the Sumida River. Visit Mickey Mouse and friends: Relive your childhood and visit Tokyo Disneyland – a fun day out for kids young and old! See sumo in action: If you’re in Tokyo during any of the grand tournaments, catch some of the action at Ryogoku Kokugikan, Tokyo’s Sumo Hall. Otherwise, you may be able to catch an early morning training session at a sumo stable. Dazzle in neon lights: At night, head to some of the major stations and witness a display of colour and light to rival Times Square in New York City – namely around Shinjuku Station and Shibuya Station (marvel in the colour and craziness of this busy pedestrian intersection). try calligraphy, or Japanese martial arts. Tokyo is an extraordinary assault on the senses and makes for one of the most exciting places to visit – vibrant, cultured, and contemporary – with a zest of that something just a little bit different. 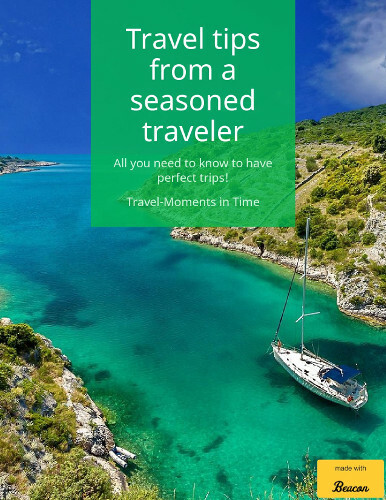 About the author: Lea Phillips+ is a photographer and writer – whose passion is travel. Lea has spent the past 6 years travelling extensively and is motivated by her sense of adventure and love of the unknown.